Did you know that tight points in your muscles (trigger points) could be the cause of your menstrual cramp pain? 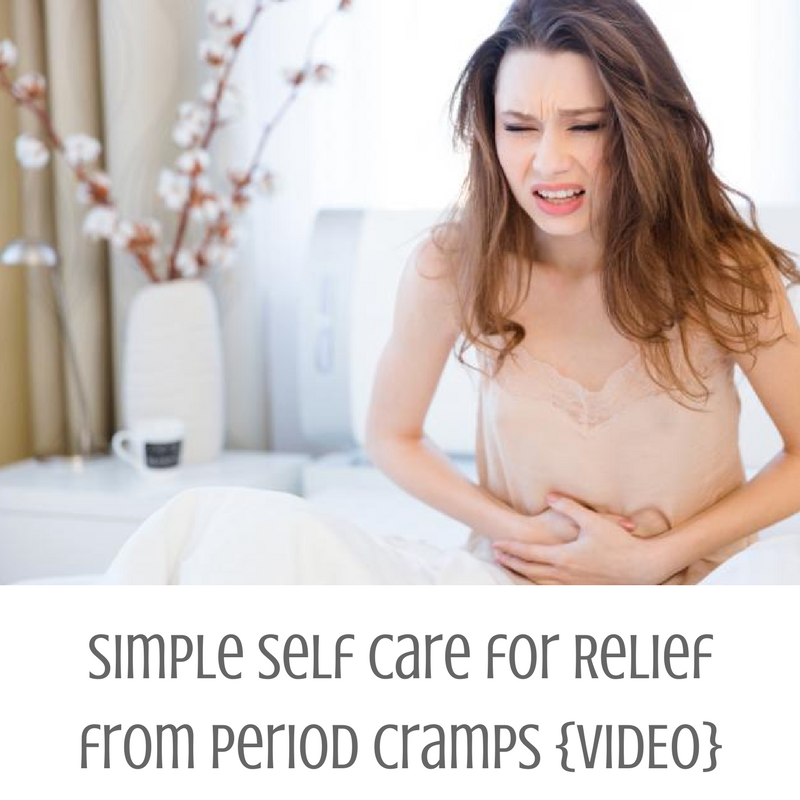 Today, I’m giving you my best self care techniques to help you be free of pain during your periods! These techniques give me relief almost immediately and a few times working on them can even last through several cycles! I’d love to hear from you if you try it. Did you find it easy to find the points? Did you notice a difference? Note: There’s one correction on the video. When I go to the floor, the first step is to warm up the whole abdominal area. Then, I work the abdominal obliques (I say rectus – but I do the obliques first).